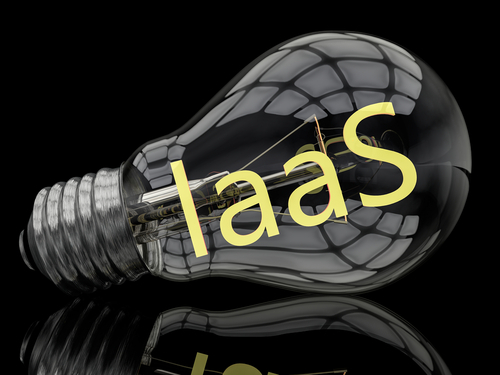 Do you think we will see rapid cloud consolidation in the IaaS market next year? Check out why that will be the case in this week’s roundup. Market research firm TBR predicts rapid cloud consolidation in the IaaS market in 2016 as vendors get back to their core competencies. The first-ever Developer Day at VMworld 2015 was the virtualization giant’s first crack at courting a new developer and DevOps audience. SDS vendor Cloudian announced scale-out appliances for petabyte storage, along with Cloudian HyperStore software enhanced with self-service data protection.